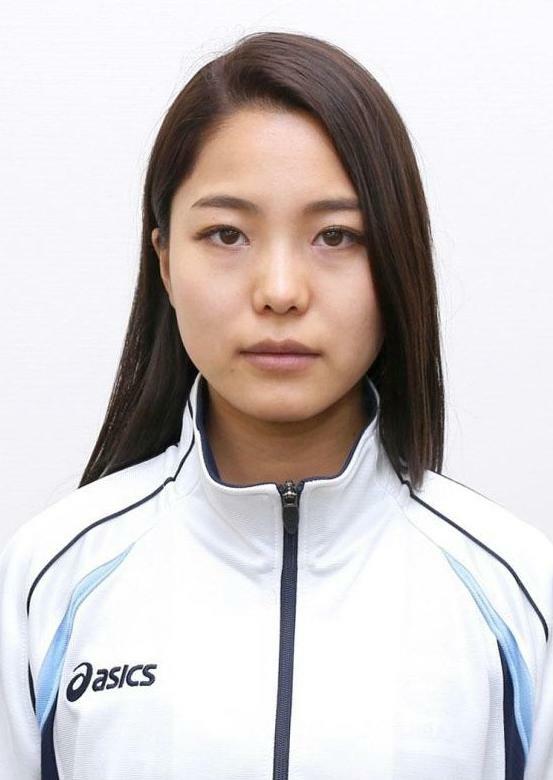 Sara Takanashi will replace fellow ski jumper Noriaki Kasai as Japan’s flag-bearer during the Pyeongchang Winter Olympics’ opening ceremony, the Japanese Olympic Committee announced Tuesday. The 45-year-old Kasai will be abroad and unable to attend the opening ceremony. Nicknamed “Legend” for his age-defying feats in world-class competition, Kasai is the oldest Olympic ski jumping medalist and the oldest to compete on the men’s World Cup tour. 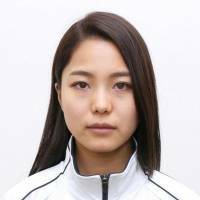 The 21-year-old Takanashi has a record 53 wins on the women’s World Cup circuit, a total equaling Austrian Gregor Schlierenzauer’s record haul on the men’s tour. She is a four-time overall World Cup champ but failed to win an Olympic medal when women’s ski jumping debuted in 2014.